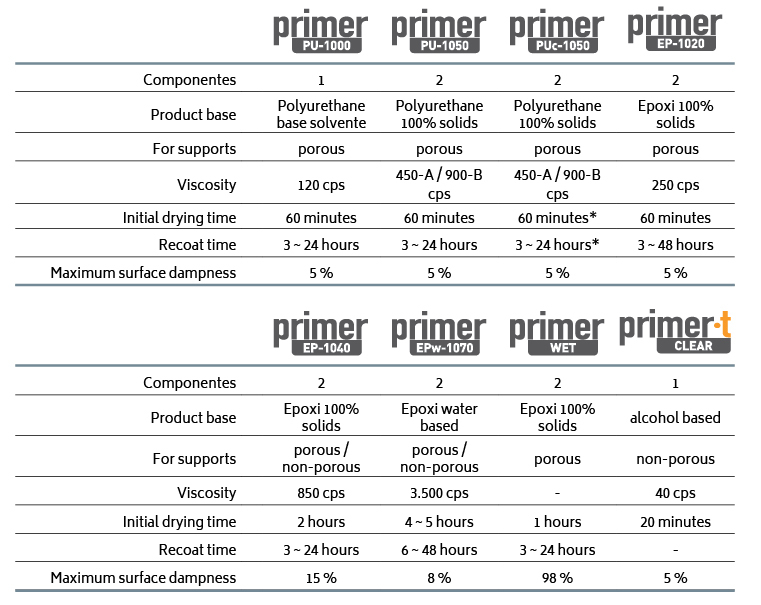 News > We have expanded our PRIMER range with a variety of new resins. We will go on to explain their properties and how to select the one best suited for each type of use. Buying a suit off the peg in a large store is not the same as one made to measure from a tailor. We could go out dressed in either, but if we expect it to fit perfectly, just like a glove, we would have to opt for the second. The same is largely true with primers; if we want the job to be finished perfectly and avoid problems in the future we need to select the right product, designed for the type of surface, the prevailing climatic conditions and the system employed. In other words we need to select a primer that has been “tailor made” for our specific needs. 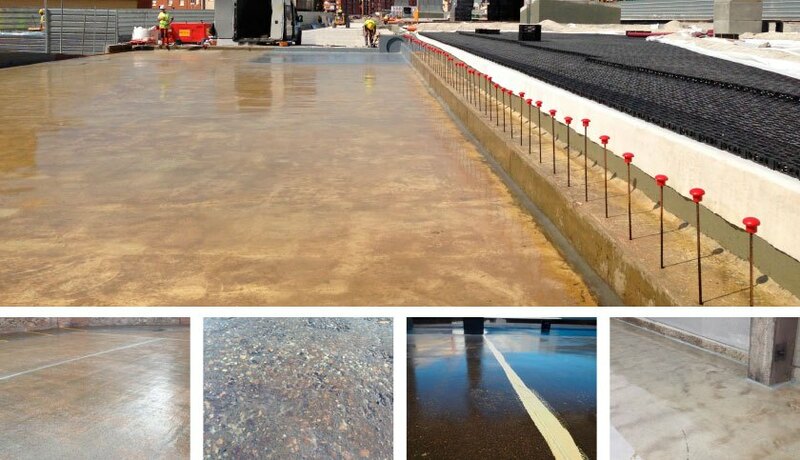 We have developed a range of resins with different properties to maximize adherence to all types of surface, porous or non-porous, and in different temperature and humidity conditions, designed to facilitate the application of all our membranes and flooring systems. Which primer do I need?